From the Weald to the Sea is Gordon Rushmer's second Sussex show at Rountree Tryon Galleries, Petworth. Gordon's paintings take him on a meandering path through the landscape of Sussex and Eastern Hampshire, merging the Weald and the South Downs, descending to the coastal plain and crossing the Solent to the Isle of Wight. 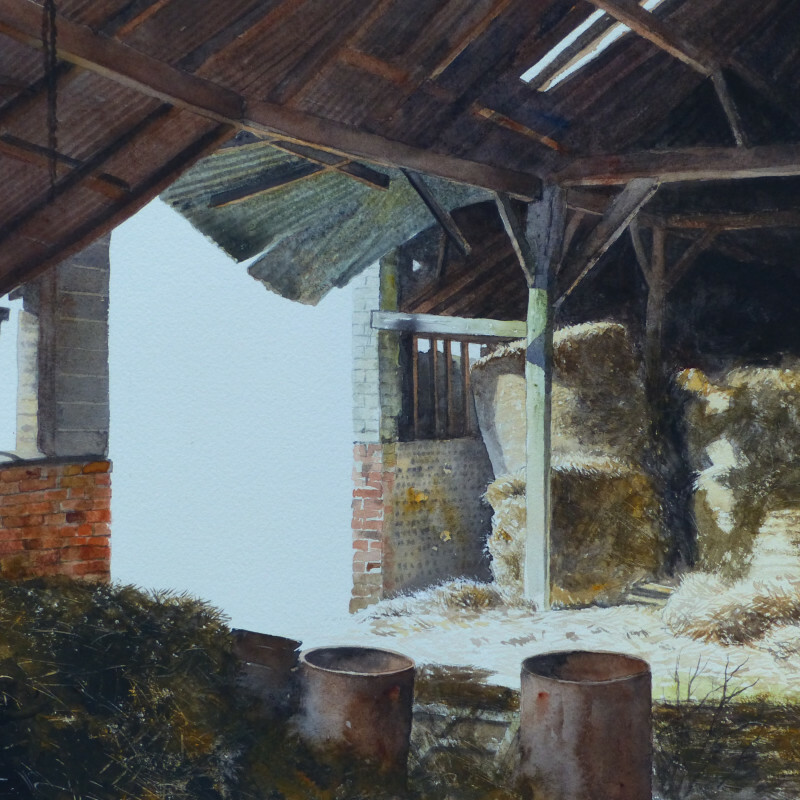 Along the way he captures not only the beauty of the Sussex countryside and his favourite coastal locations but also snippets of life from bird studies to gypsy encampments. His work is shadow and light, his brushstrokes are gentle yet powerful, and his paintings have a mellow timeless quality to them.